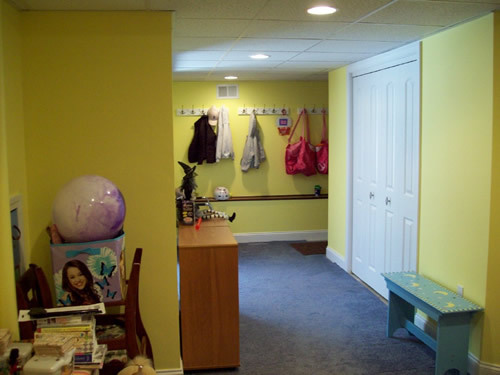 With some careful and creative planning, you can transform your basement from a dreary space to a warm, inviting living environment. 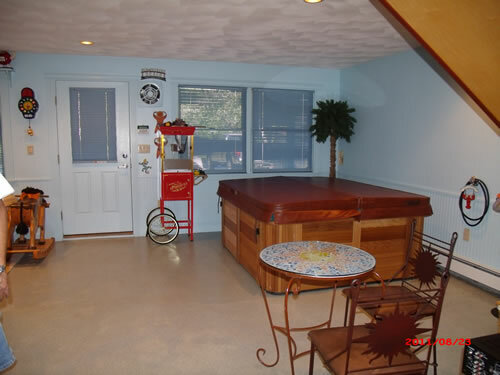 Your basement can be so much more than storage, concrete and pipes. 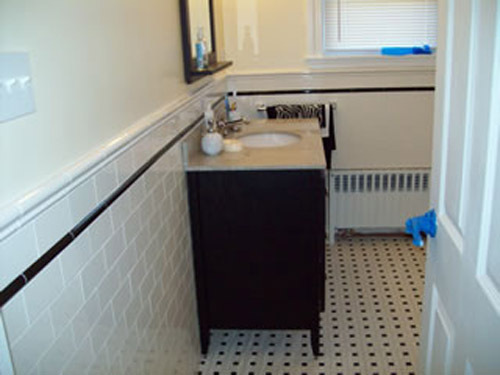 If your basement has plumbing, adding a bathroom is another attractive option. 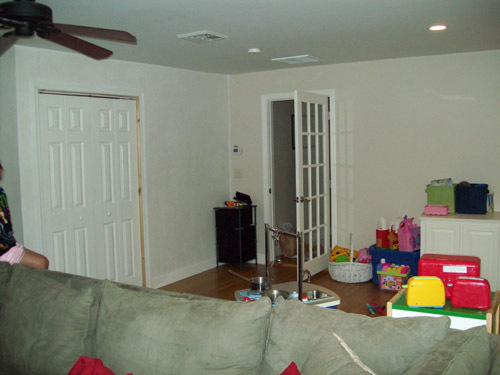 Silverio Construction will use only the best suited and most durable materials when finishing your basement space. 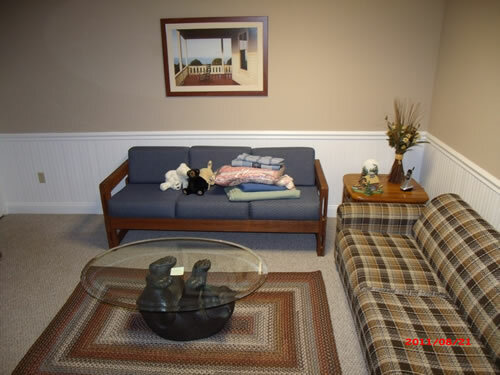 For example, because our winters can be quite cold, and our summers are often warm and humid, particular care must be given to insulation, flooring, and heating. Let Silverio give you some specific ideas suited to your needs and your home. 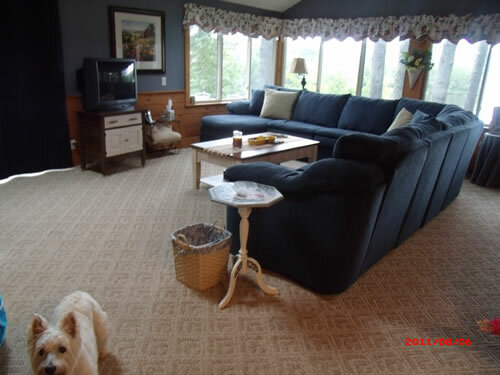 You can count on our integrity, workmanship and materials. Contact us today! © 2013-2019 Silverio Construction. All rights reserved.